Reiki Healings can be discovered for personal fulfilment and enlightenment or training. She has been a full-time Reiki Teacher and Healing Practitioner since then and now practices in Geelong and Ivanhoe (Melbourne). Connection with self, connection with others and connection with purpose. Why learn Reiki Healing Geelong? Gill brings a wealth of knowledge, experience to her Reiki Classes. 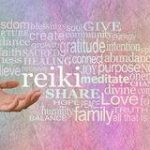 Being a Full Time Reiki Healing Practitioner and Reiki Teacher since 1996 and specializing in Reiki, Gill offers on-going support and opportunities to enhance your connection with Reiki and your Reiki skills. Gill is an accredited Reiki Master with the Australian Reiki Connection – Australia’s leading Reiki association and is a member of the Association of Australian Reiki Professionals. She has studied counselling with The Cairnmillar Institute. 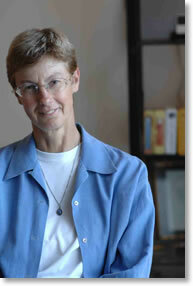 Gill is actively involved with an Wholistic approach to her own life. She has Meditation as a part of her daily life, pursues physical exercise and consciously seeks opportunities to expand her Knowledge, Wisdom and Personal Healing, all with Reiki as the key.